Dear Applicants, Are you interested in Bank Jobs? If yes, It is the right place for you. 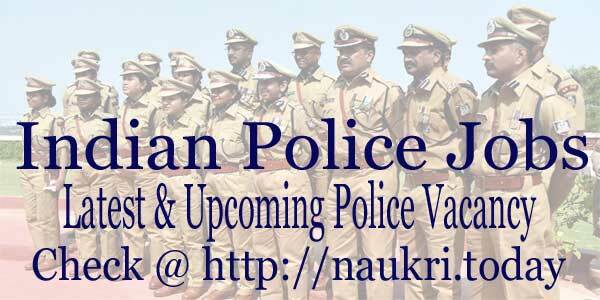 Here we gave you complete details about Bank Vacancies issued for a different post. A bank is a place where people deal with money and money substitutes. Applicants who want to make their career in Banking Filed must improve their Mathematics. It may help for you to easily deal with Bank Comparative Exams. Bank select participants on the basis of their Graduation Degree Marks. Banks give priority to those candidates who belong to Accounts and computer field. So aspirants who want Bank Jobs must check this page. Participants can easily find here Bank Jobs details of different Banks. Here we divided Bank Vacancies into three tables. for IBPS and SBI Bank Vacancies, candidates must check the first two tables. In which applicants can find details of SBI and IBPS Jobs 2018. In the third table, Aspirants should check remaining Bank Vacancy Details. So hurry up Bank Recruitment are waiting for you. 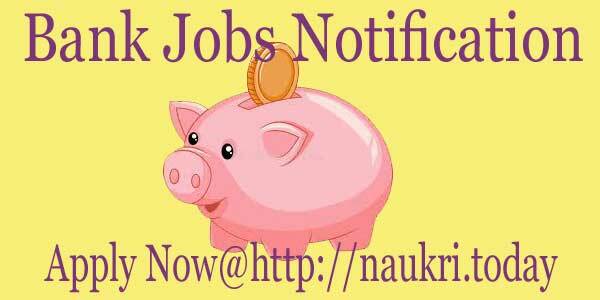 Check further more details regarding Bank Jobs in below section. IBPS is India’s one of the biggest Institution under which Reserve Bank of India, Ministry of Finance Government of India and other Bank will conduct the exam for various Post. After nationalization in India in 1969, Indian banks needed to explore their network across the country. This required more staff but recruitment through advertising was difficult. Thus, the banks asked the National Institute of Bank Management (NIBM) to design a selection testing process through which they can select good candidates. State Bank of India is an Indian multination public Sector Bank and Finance Service Company. State Bank of India is governed by the government of India. Candidates who want to apply for SBI Bank Jobs must check below table for a suitable vacancy.SBI Bank has released notification every year for filling up various Post Here we provided you details of SBI Bank Notification 2019. Aspirants must apply to links given in SBI Bank Notification 2018. Candidates may check here All Indian Bank Jobs. Here we Provide you Various Bank Recruitment. Interested applicants must apply now. Every year’s Various Bank has announced vacancies of different Post. Participants should check eligibility criteria before applying for Bank Vacancy. Here you found some famous Bank Recruitments such as South Indian Bank, Saraswati Bank, JK Bank and so on. Conclusion: Candidates who are interested in Bank Jobs must check the above table for various Bank Notification. Here we gave you complete details about various recruitments of Bank Vacancy. Participants should apply online for Bank Jobs from links given here.